I see where youre going with this – but my issue is surely Tom Cruise is just one person, one entity. And although there are only 8 BIG facilities, there are a lot more ‘almost but not quite’ as big facilities. The producers and studios just dissect the work down further (even at the expense of quality) to save some pennies, and get the work done, sharing it out. 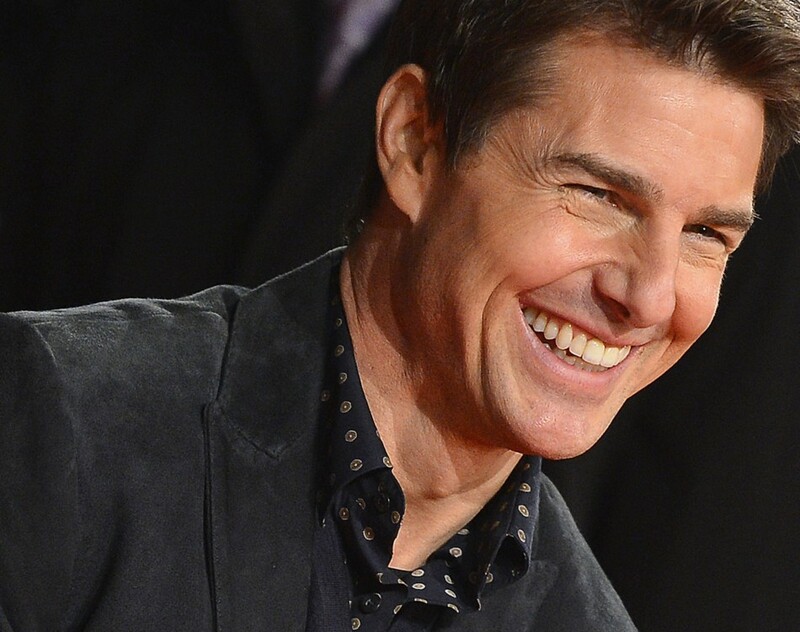 You just cant make a Tom Cruise film with cheaper, slightly less talented Tom Cruises (Tim Cross?! 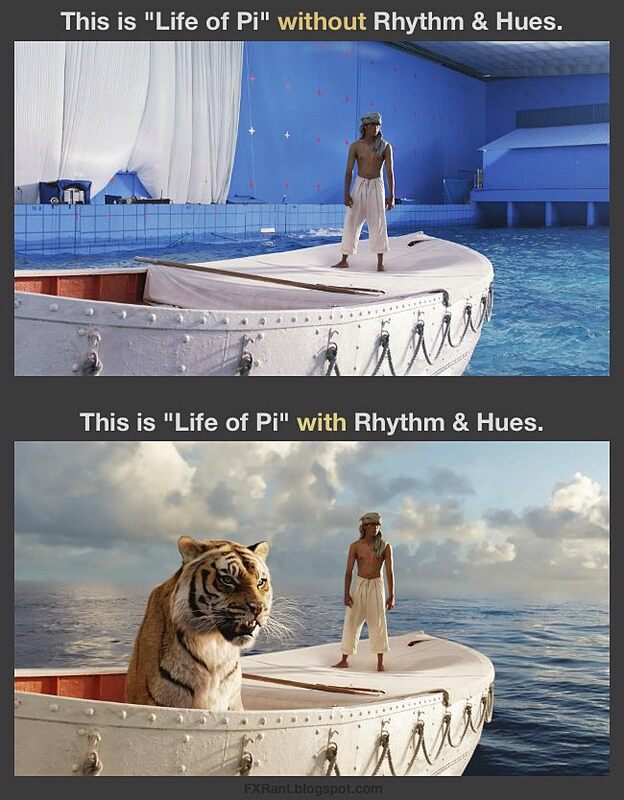 ), but you CAN make a vfx film with 5 instead of 1 slightly cheaper, still as talented (the talent will follow the work) vfx facilities. p.s. where you working now? The small and medium facilities do some spectacular work, but they simply do not have the manpower or infrastructure to accomplish a project on that sort of scale. I’m working at one of the big eight right now – MPC! 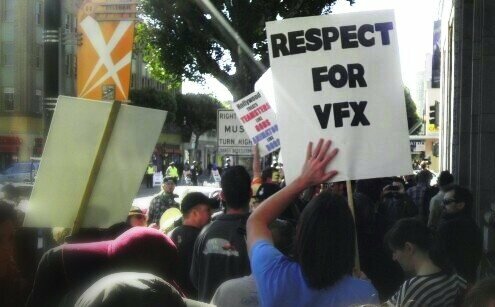 doh, i meant, e pluribus vfx, unum. lol.